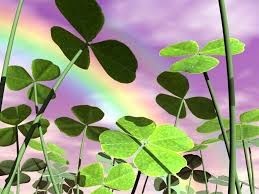 mammasplace: Happy St Patrick's Day! 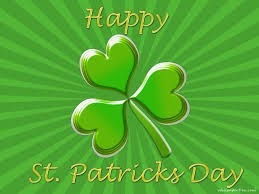 I want to wish all my followers a Happy St Patrick's Day today! How are you spending your day today? Will you be going somewhere to celebrate or making something special at home? When it comes to special occasions I always make cupcakes. They are easy to make and everyone loves them. 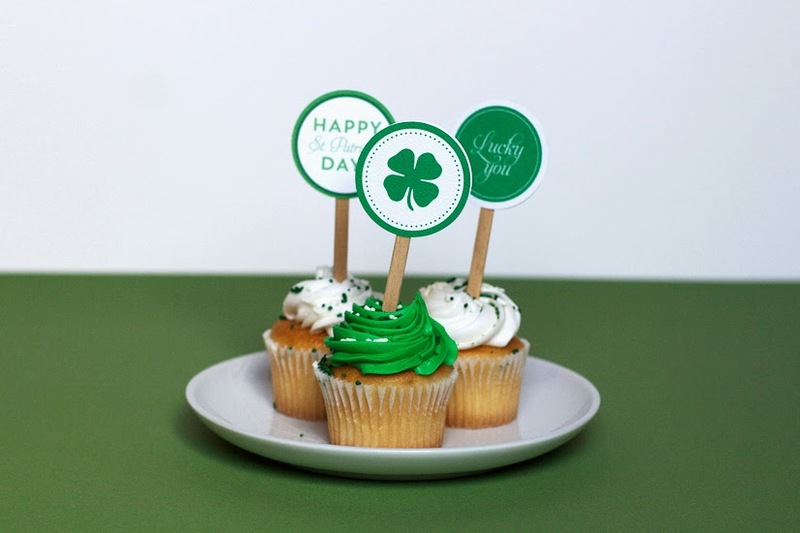 I found a website where you can print out the cup cake topper and make your own little signs which I thought was really cute. this is a great craft to do with the kids. You can find the printable site here there are many other printable crafts as well that you might find useful. Well whatever you choose to do with your day enjoy it!!! !